C H Barnett is one of the UK’s leading specialists in stainless steel fabrications. Based in Birmingham, we have been providing high quality bespoke components and assemblies to companies around the world since 1948. 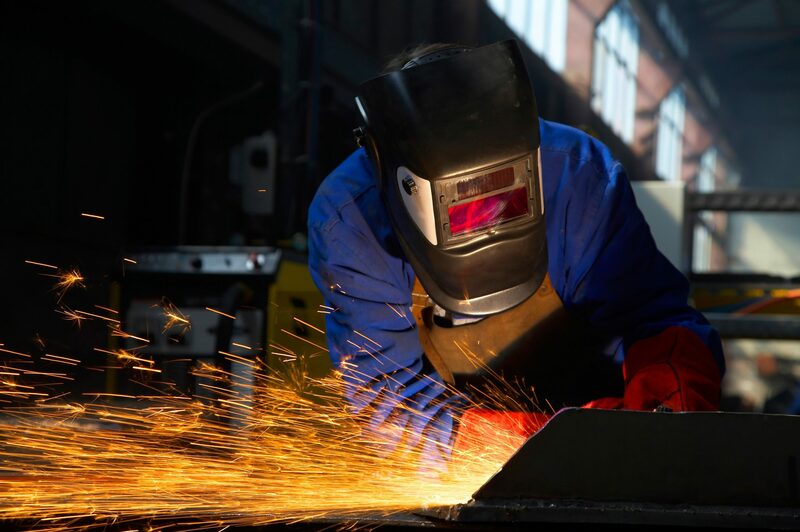 With a strong commitment to quality and service, we are able to guarantee that, however complex or exacting our customers’ stainless steel requirements, we will deliver a precision-made fabrication that meets those specifications exactly. At CH Barnett Fabrications, we have a policy of continuous improvement, which is achieved by investment in machinery and computer technology and its application to efficient product manufacture and shopfloor control. Our dedication to continual improvement is embedded in C H Barnett’s culture, where all staff work towards a ‘right first time’ policy. This ethos is at the core of our processes whether it’s working with a customer on prototype development or carrying out the finishing of a large fabrication. We guarantee that all of our stainless steel fabrications are made with the highest precision, accuracy and quality. We follow strict quality control procedures and our company quality management system is accredited to ISO 9001: 2015, and because we do not process mild steel in-house, we can guarantee zero cross contamination for food industry applications. 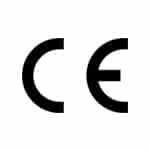 We also hold CE marking approval to BS EN 1090 in relation to providing stainless steelwork for the construction industry. 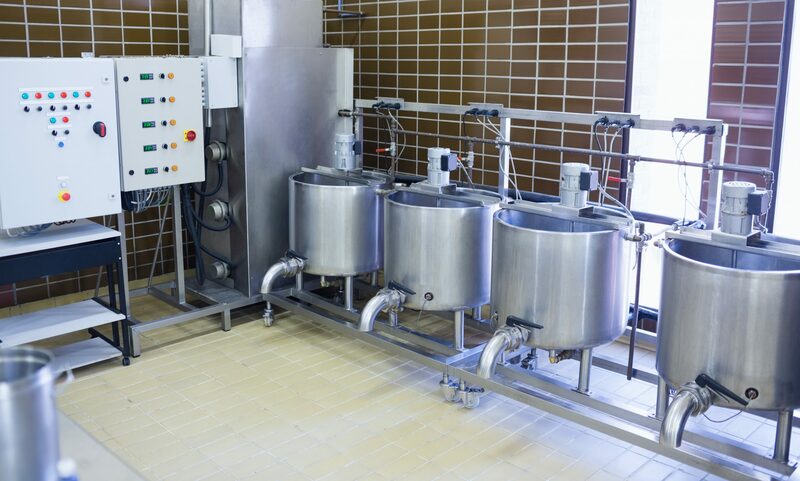 Our highly skilled team of engineers has the specialist knowledge that enables us to be able to deliver bespoke stainless steel fabrications to a number of cross-sector companies including food, beverage, pharmaceutical, medical, oil and gas, and environmental. We have invested in the latest CAD software and CNC machinery which enables us to produce precision fabrications that meet the highest standards. 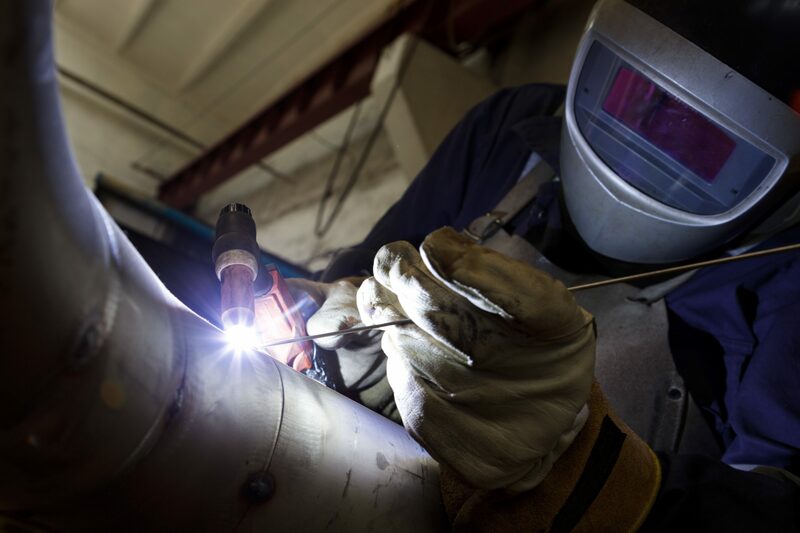 Our fabrication capabilities include in-house stainless steel laser cutting, stainless steel welding, stainless steel assembly plus bending, drilling, rolling, polishing and bead blasting. 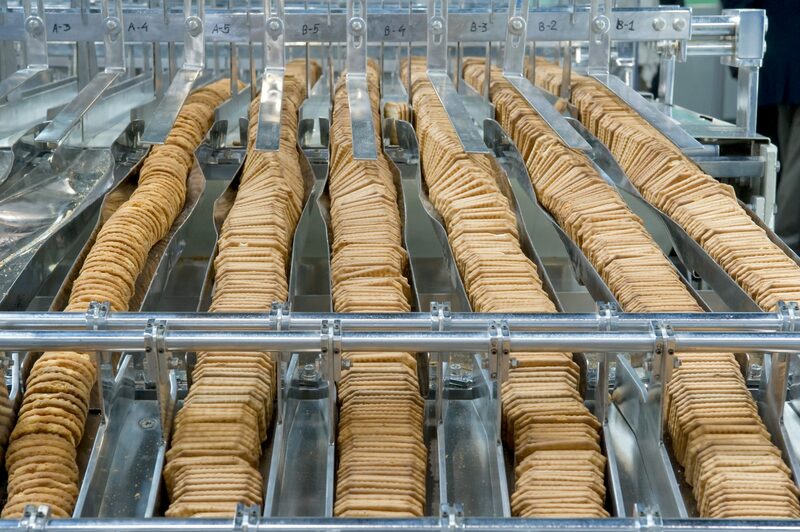 With this manufacturing capability and control offered within the Company Quality System we feel confident that we can offer all our customers, quality products competitively priced on time. No two projects are exactly the same and we work on a bespoke basis with each of our customers and on each of their projects. If you would like to discuss your stainless steel fabrication requirements, or would like us to provide a quote for your project, please call us on 0121 773 5222, email us at sales@chbarnett.co.uk. Alternatively, please use our contact form, and we will be happy to answer any questions you may have.